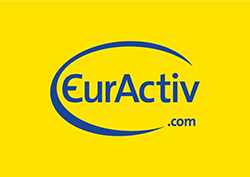 On Tuesday 24th January 2017, EurActiv, in collaboration with the Erasmus Student Network and Pernod Ricard, will host a high-level debate on the topic of experiences around the Erasmus programme and the road towards a more responsible and safe behaviour of young adults. What are the experiences and expectations of Erasmus students? 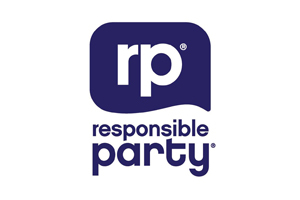 How can responsible partying be promoted among students? What are the roles for student organisations, stakeholders and policymakers? RSVP for the event and join the debate on Twitter via the hashtags #EADebates and #ResponsibleParty! For more details, visit Euractiv's event page. We kick off 2017 with a visit to the capital of Bavaria, Munich! A city full of culture, fantastic traditions, wonderful spirit and an ESN section, which manages to combine all of these elements together to create something very special indeed. Say hello to ESN MESA München, the first Section in the Spotlight of 2017! Their rather long history began in 1999. 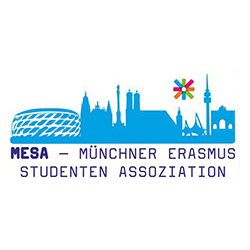 The section, which back then was known as Munich Erasmus Student Association (or MESA, in short) was founded by former exchange students who wished nothing than to support incoming exchange students on their new journeys in Munich universities. 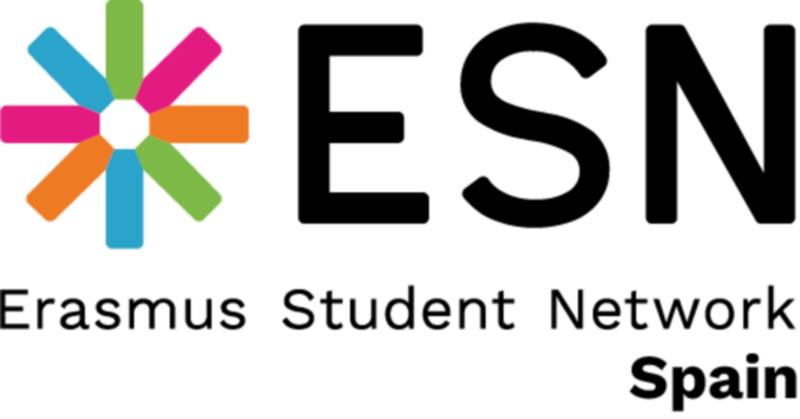 They took the next step of embracing the ESN spirit by officially joining the network in 2003. Since that fateful year things have really began to kick off for them! The ESN MESA team functions thanks to the guidance and vision of their 9 member board of executives. More importantly though, ESN MESA consists of international members and members of other Munich universities, creating a truly diverse environment in which people of different backgrounds can improve themselves. While new members are treated to a lovely organisational workshop, older members can enjoy the so called “Stammtisch”, a bi-weekly informal meeting where exchange students and ESN MESA members can mingle in interesting locations. ESN MESA also organises a “Team Building weekend” once a semester where old and new members alike have a chance to become a team. 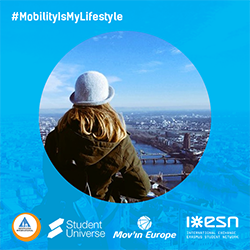 ESN MESA also organises around 50 activities for Erasmus Students per semester. From cultural events such as visiting opera houses and museums to very original ideas such as “Kastenlauf”, a peculiar beer-cart-race which was awarded the StarAward in 2008! Despite all these great events, the one flagship project which makes ESN MESA stand out from the rest is their ESN Oktoberfest project. By inviting exchange students from different regions (and countries too!) they create a truly unique opportunity for Erasmus students to experience one of Bavaria’s most well-known events, Oktoberfest. Apart from being one of the regional precursors in making exchange students happy, ESN MESA has not forgotten about their ESN spirit. By frequently organising SocialErasmus events like cleaning up cities after floods and helping out in refugee camps and animal shelters, and eagerly creating ExchangeAbility events such as Dinner in the Dark and Wheelchair Basketball, ESN MESA truly shows that they understand that a little compassion can go a long way. 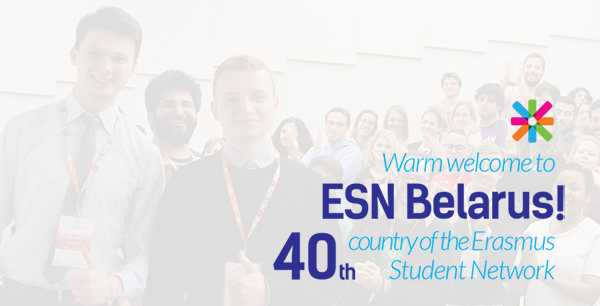 On 11th December 2016, ESN welcomed its 40th country, Belarus, as a member of the network. At the Council of National Delegates meeting in Krakow last weekend, representatives of 39 ESN member countries unanimously approved the ascension of ESN Yanka Kupala State University of Grodno (ESN YKSUG), thereby simultaneously approving the establishment of ESN's 40th member country, Belarus. Belarus is the 3rd new country to have joined ESN in 2016 after Azerbaijan's re-entry into the network in February and Liechtenstein's ascension in May. This makes 2016 a year of unprecedented growth for ESN, pushing the network past the 40-country mark for the first time in history. 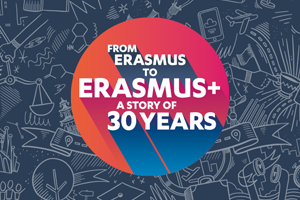 This milestone is an important one, as we enter into 2017, a year that marks the 30th anniversary of the Erasmus programme as well as the 60th anniversary of the Treaty of Rome. Having been founded in 1989, the Erasmus Student Network is proud to be offering services to an increasing number of international and exchange students over the years. This month also sees the release of the latest figures from ESN's annual census, known internally as the Section Questionnaire (SQ'16). SQ'16 reflects an increased interest in mobility and internationalisation, especially amongst Erasmus+ partner countries, with higher figures reported across the board. 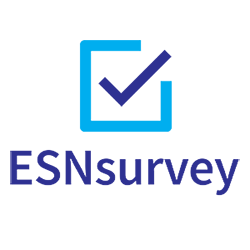 Now with 525 local associations supporting international and exchange students across 40 countries in Europe, ESN covers over 1,000 Higher Education Institutions, a majority of which are closely linked to their International Relations Offices. In total, over 15,000 volunteers serve about 220,000 international students, by organising a range of activities to integrate those new to their host countries and improve the quality of mobility experiences. Visit ESN.org/sections for an overview of all ESN's member associations and countries.